A question that all fashionable people struggle with day in and day out is, How can they level up their fashion game? With the advent of influencers and bloggers, being fashionable has become much more than wearing apparel. 2019 fashion trends are entirely about being stylish and overtly comfortable simultaneously. Accessories can either make or break an outfit. 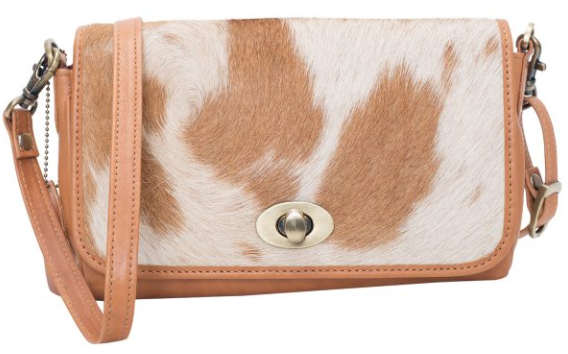 A major addition to any one’s wardrobe is Cowhide Bags. The simplicity of the purse and its chic patterns are one to remain in trends for the years to follow. Every time you refresh your social media feed, you can easily spot a celebrity incorporating cowhide bags into their looks. These bags are long-lasting and their look keeps on getting better with every use. Not only fashion divas and models can make the cowhide bag look good, but individuals like you and me can also easily enjoy the benefits derived from the bag. One cannot deny the advantages of possessing such a bag. These bags are not only thicker, firmer, and more elegant as well. Available online on multiple platforms, they are easily accessible to everyone. 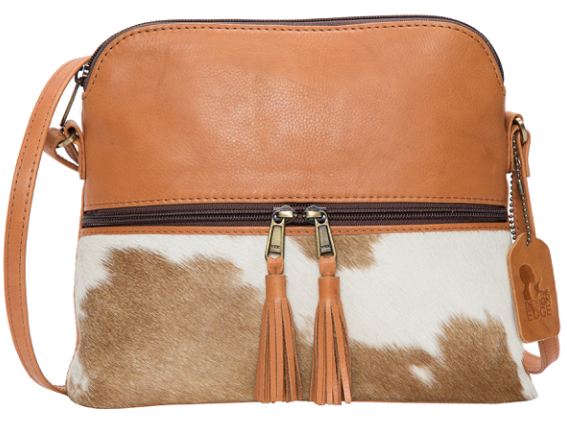 You can splurge and buy multiple accessories, but investing in a cowhide bag is a timeless addition to one’s wardrobe. You can Shop Cowhide Bags online and pick the size, color, style according to your needs. You can pick a smaller size for events or parties and pick a big bag for day to day use. There is a handbag for everyone. Cowhide buy online according to your own specifications. These are available in the different price range, ensuring that everyone can easily find a bag suitable to their needs. From runway to streets, cowhide bag is a trend here to remain. The diversity of this bag is surpassing to even those who own one. 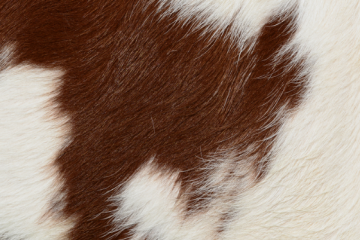 The cowhide trend is taking over the globe, one outfit at a time.